Once again, at Websites Depot we’re pleased to have a Google Partners Connect event in our offices in Silver Lake. The date is on Wednesday October 18th 2017. The main focus will be on how digital marketing can specially help healthcare companies. How can they thrive on the Web and the role of online advertising to help their businesses grow. We already had a successful Google Partners Connect Event last September 20th. This time, we’ll have very important guests as speakers providing first – hand information. Brendan Jacobson is Senior Strategic Partnership Manager of Healthcare in Google Marketing Solutions. He’ll talk about the continuing evolution of the process of finding healthcare providers in today’s digital world; how this process is affecting buyers purchasing conducts and how this impacts on conversions. Brendan will explain how this business can get ahead by adjusting their advertising strategies to target consumers where they are spending their time. On the other hand, Ben Tyson will talk about how Healthcare businesses can leverage Google’s digital tools to connect with customers in the right place at the right time. Ben is a Global Lead Live Training Strategist also in Google. 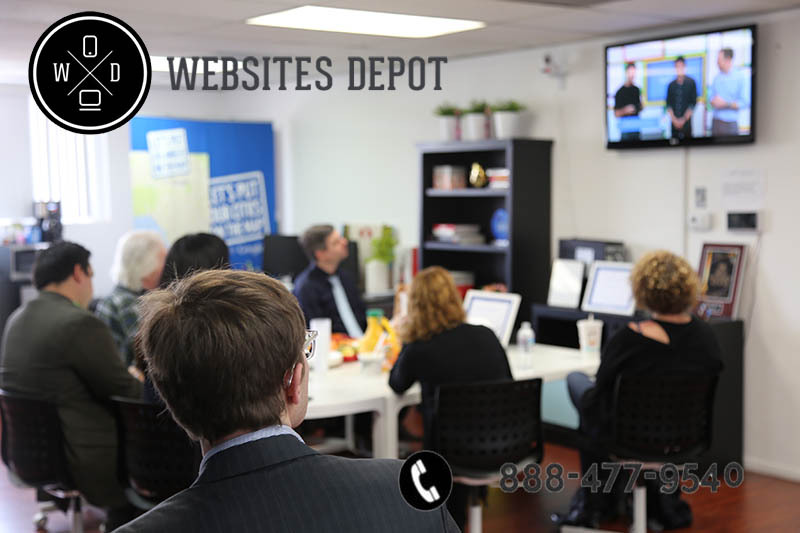 Websites Depot is a Digital Marketing agency that’s been working in the Silver Lake area for 15 years. We’re Google Partners and have organize this type of events many times before, with increasing success. Google Partners Connect events are always a great opportunity to contact directly with Google professionals and get useful marketing and business information. This will be a special opportunity for all doctors, dentists and healthcare professionals in general. Learn more about how Digital Marketing strategies and digital tools can help their business grow. If you’re interested in participating on this event, please Sign up here to get your place.